The guests will play the game no-limit Texas Hold’em and there will be a buy-in of $100. 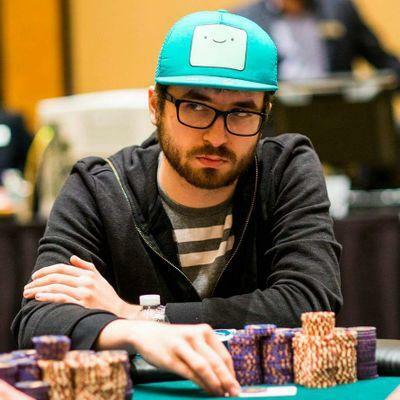 Incase players lose their chips early, they will have the option to buy more chips for $20 and that will be within the first hour of the tournament. The tournament winner will get the guaranteed prize of $1,000, no matter how many players are playing in the tournament. In the event everyone is welcome, no matter whether you have the poker experience or not.